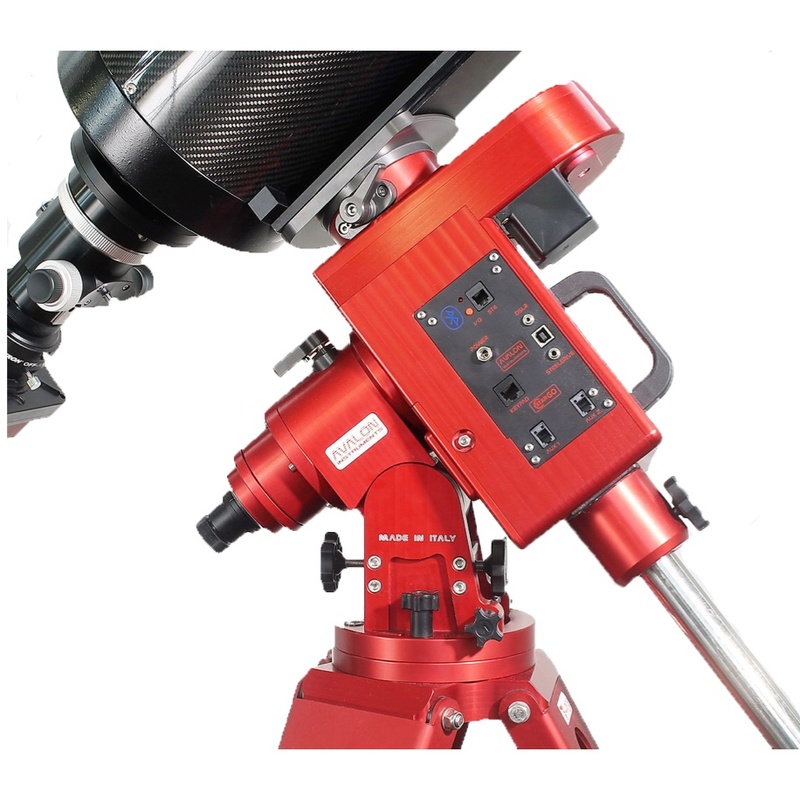 The Linear Fast Reverse is an innovative telescope mount designed for astronomical imaging and manufactured in Italy by the Dal Sasso Srl, a company with more than 30 years of experience in the field of high precision mechanics. Marketed with the Avalon Instruments trademark, this mount ranks in the medium-size mount range with a weight capacity around 20-25 kg (44 – 55 lb), imaging and observing, respectively. The Liner Fast Reverse project rises from the passion for astronomy and mechanics taking advantage of more than 20 years of experience and testing, lots of star parties and spending countless hours under starry skies, with any types of instrumentation. 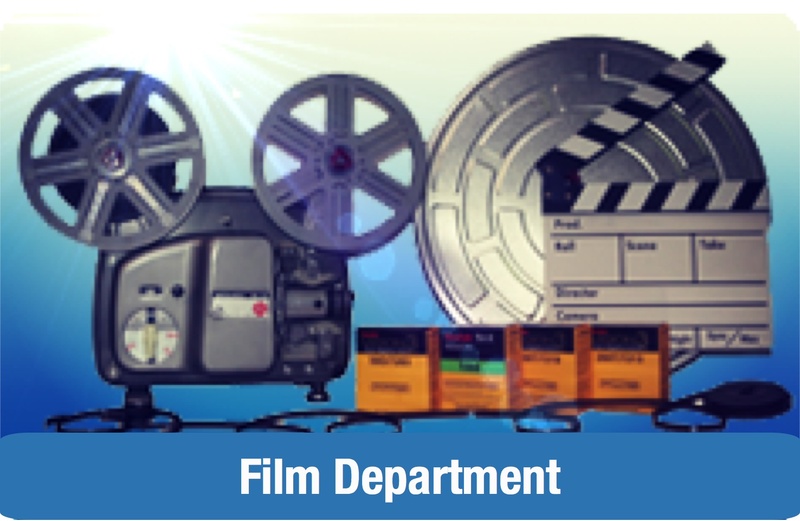 Since the great majority of the problems regards the mount, both design and manufacture have been focused on realizing a mount such to overcome technical troubles. Let’s start with the mount, which we consider the main innovation, by explaining the reasons why we chose to switch from the traditional worms and gears mechanism to a new transmission system based on pulleys and tooth belts, for both right ascension and declination. Pulleys and toothed belts, zero backlash! 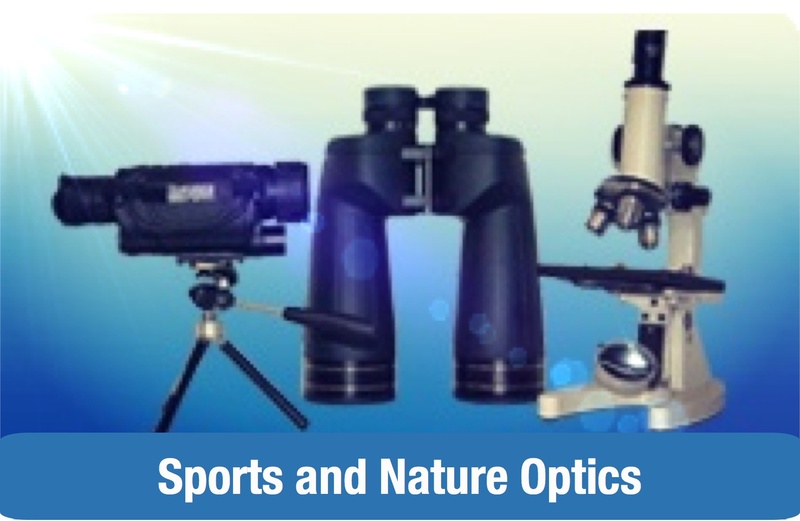 This choice has allowed to obtain several advantages: a really steady motion without play (no backlash) and sudden peaks, factors of paramount relevance for long guided exposures and during high magnification visual observations. 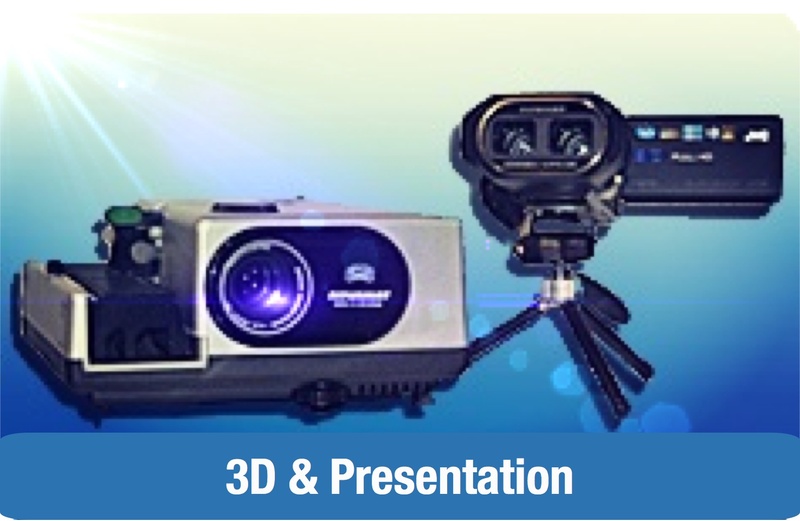 These features are of particular relevance especially for the declination axis motor that can now quickly reverse the motion without breaks to recover the plays: from here the mount name FAST REVERSE. The toothed belts used in the M-uno have the structure made of special material with steel strands to avoid any deformation, elongation and stress, much better than those used in the automotive engine distribution system (which are generally made of rubber with nylon strands). Considering that the service time for the automotive toothed belts is around 100.000 km (60.000 miles), assuming a medium regime of 2.000 rpm and thermal stress from 0 to 90°C (30 to 195 F) in a few minutes, we can think that the life cycle of the Linear toothed belts will be extremely long! It is important to underline that in the gear-worm systems the motion transmission has only one tangent point of contact, any errors on each of the two components will, sooner or later, result into a tracking errors. On the other hand, in the pulley-toothed belt system, no direct contact occurs between the pulley and the motion is transmitted by the belt engaging from 50% to 90% of the girth surface. Consequently any error, eventually present, is averaged among the cogs, moreover soft, greatly reducing the tracking error. These features allow the Linear mount to perform guided exposures up to 20-30 minutes with punctiform stars even with optics of 2-3 meters of focal length (see our suggested PHD2 guide parameters table). No wearing effects since no relevant frictions occur. In fact, all the pulleys and the axes rotate on roller bearings, 13 for the RA axis and 13 for the DEC axis that allow to reduce the total friction almost to zero. Another significant advantage of very low frictions is that the risks of motor slipping during GOTO operation is virtually null. On the contrary, it is well known the difficulty to regulate the coupling between gear and worm in the conventional mounts. If the coupling is tight the motors can stuck with consequent loss of the position, if the coupling is too loose the plays increase. On the other hands, the absence of significant play in the M-uno makes the initial calibration of guiding CCD quick and easy. Since there are no gears, there is no need of periodical lubrication of the internal components and therefore the maintenance is extremely reduced and limited to the esternal cleaning. Payload capacity up to 20 kg (44 lb) in imaging (best choice 15/18 kg , 33/40 lb)High quality manufacturing, all parts are being designed for long lasting use, made of anodized aluminium and stainless steel, directly milling obtained from single blocks thanks to high precision 5 axes CNC machines. Easy to use, in both mechanical solutions and as far as the pointing procedure is of concern. For this latter, in fact, the SYNSCAN by Skywatcher has been adopted, one of the most used and reliable in the world, having one of the lowest cost-to-performance ratios, that can be easily and freely updated on the Internet. Chinese mounts apart, the LINEAR is the cheapest mount, among those with the same capacity in the whole world. 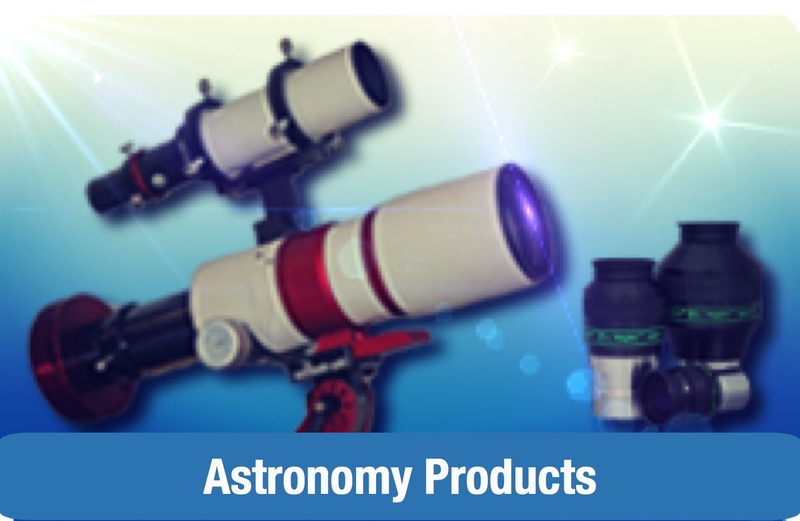 In short, the Linear Fast Reverse mount is ideal for those travelling astroimagers seeking for long deep sky exposures, even with long focal lengths, by means of an high quality, light, reliable, accurate and easy-use setup, with an excellent quality/performance-to-cost ratio. Transmission system All belts drive system based on four stages reducer.